Khashoggi, a Washington Post columnist who wrote critically about Saudi Crown Prince Mohammed bin Salman, was brutally killed inside the Saudi Consulate in Istanbul last October. His remains have not been found. Turkey, which is carrying out its own investigation into Khashoggi’s murder, has been frustrated by what Ankara says is a lack of cooperation by Riyadh. It has also called for an international inquiry. Khashoggi, a Saudi writer, had gone to the consulate on Oct. 2 to obtain documents for his upcoming wedding to his Turkish fiancée. 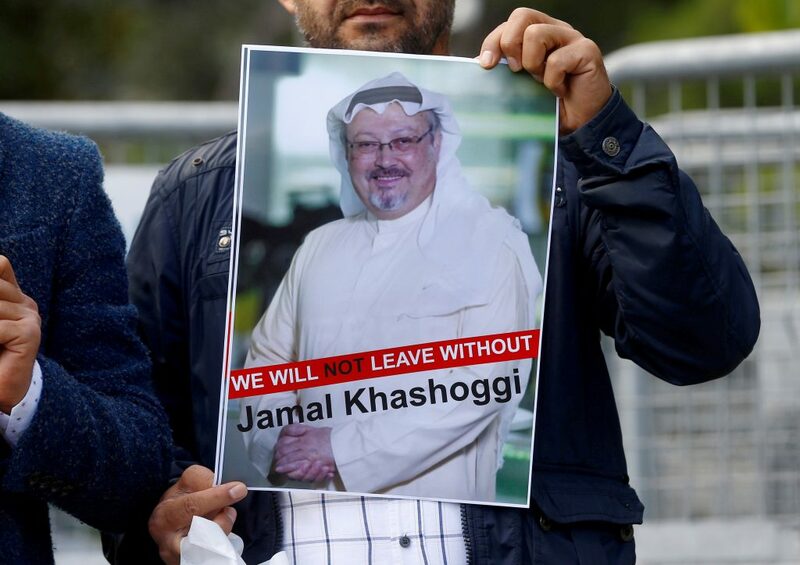 “Given the importance of the case, we should be expecting a greater presence of representatives of the media, of civil society, of a range of other governments, not just those hand-picked by the Saudi authorities,” said Callamard, a French national who is director of Columbia Global Freedom of Expression at Columbia University in New York. Turkey has sought the extradition of the Saudi suspects, but the kingdom has rejected any notion they could be tried abroad and has not allowed Turkey access to them. She said the next phase of her investigation will take her to Washington to speak with officials from countries that have “taken a deep interest in the case” and have been in touch with Saudi and Turkish officials. Earlier on Thursday, Callamard issued a statement through the U.N. office in Geneva, saying that Saudi Arabia had undermined Turkey’s efforts to investigate Khashoggi’s death, calling it a “premeditated killing” planned and carried out by Saudi officials. During her Jan. 28-Feb. 3 trip to Turkey, Callamard and her four-member team met with the Turkish Foreign and Justice ministers, the country’s intelligence chief and the prosecutor leading the case. She concluded that Turkey’s efforts have been “seriously curtailed and undermined by Saudi Arabia,” the statement said.